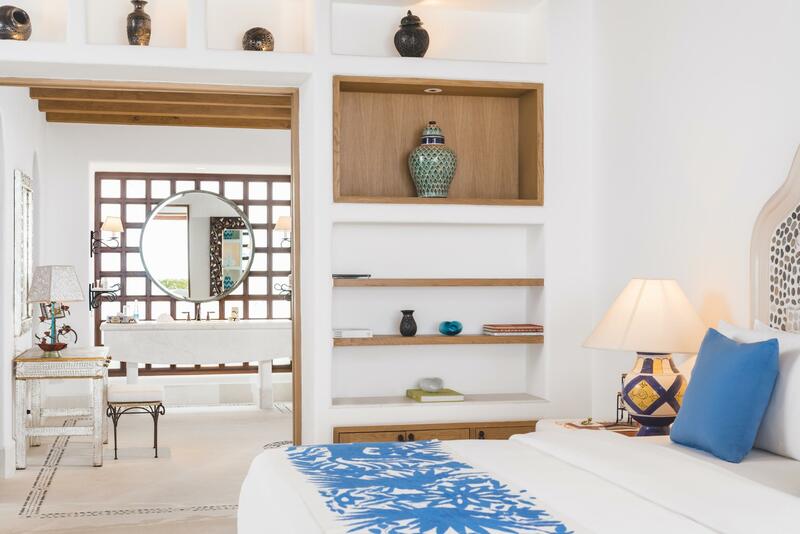 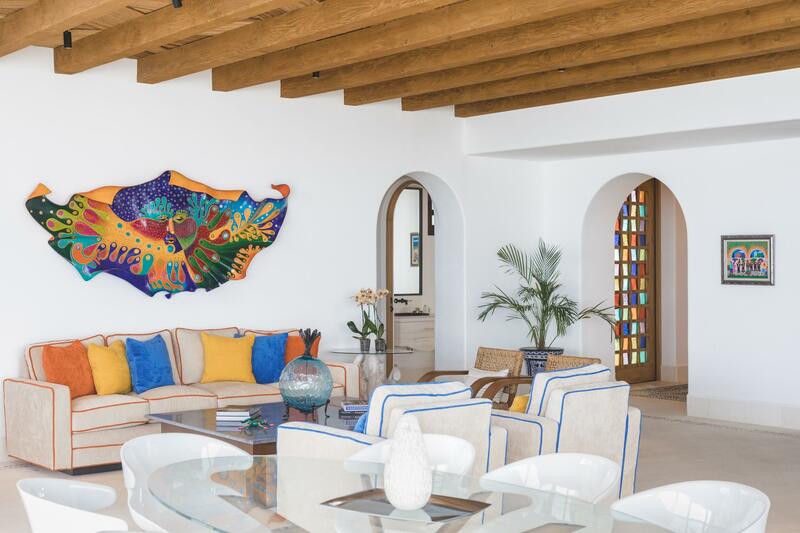 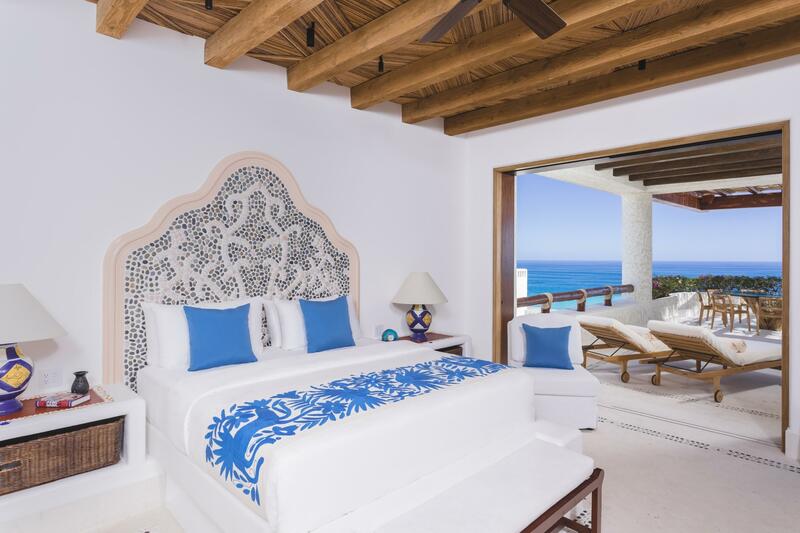 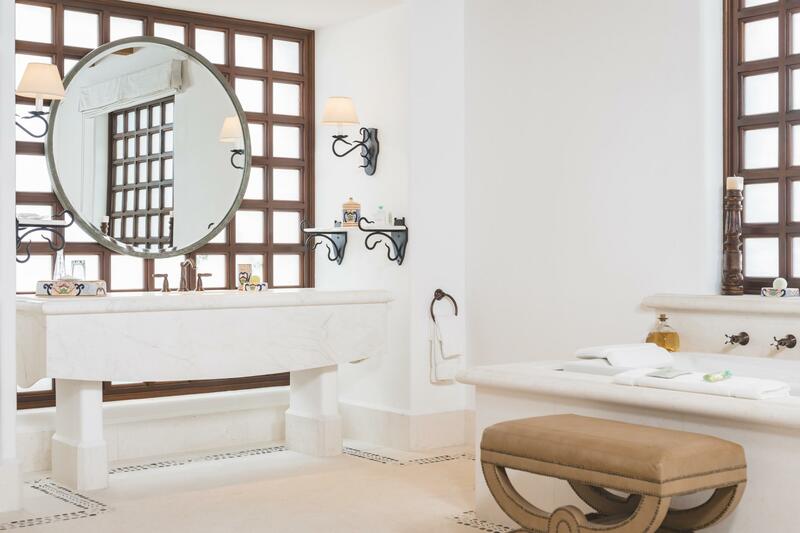 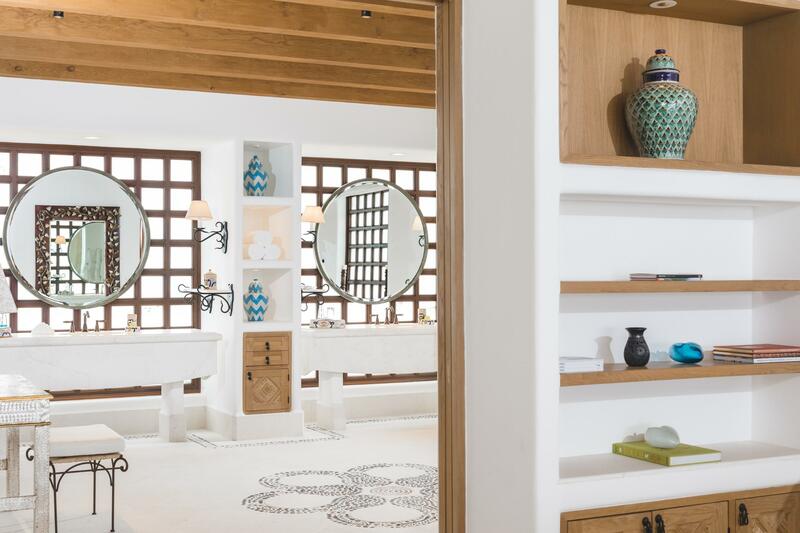 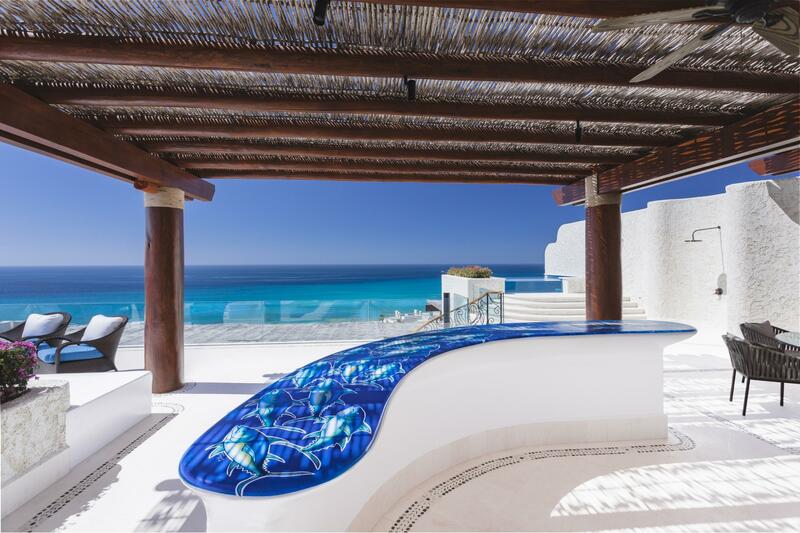 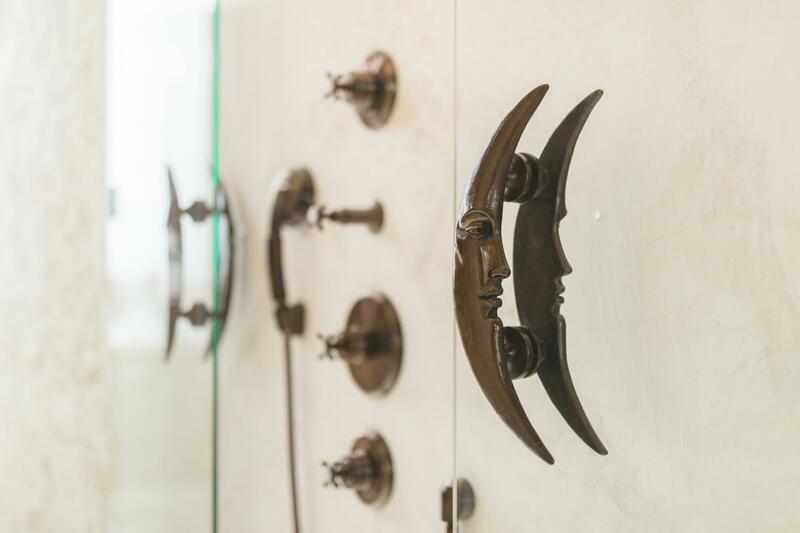 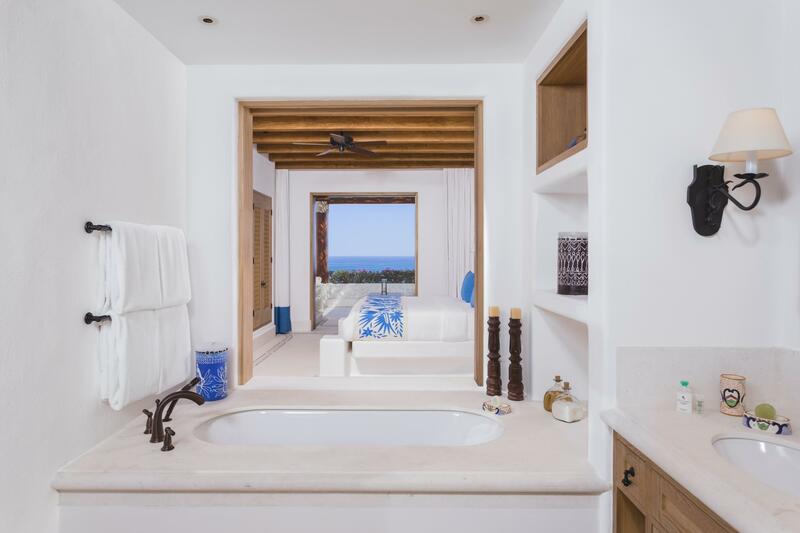 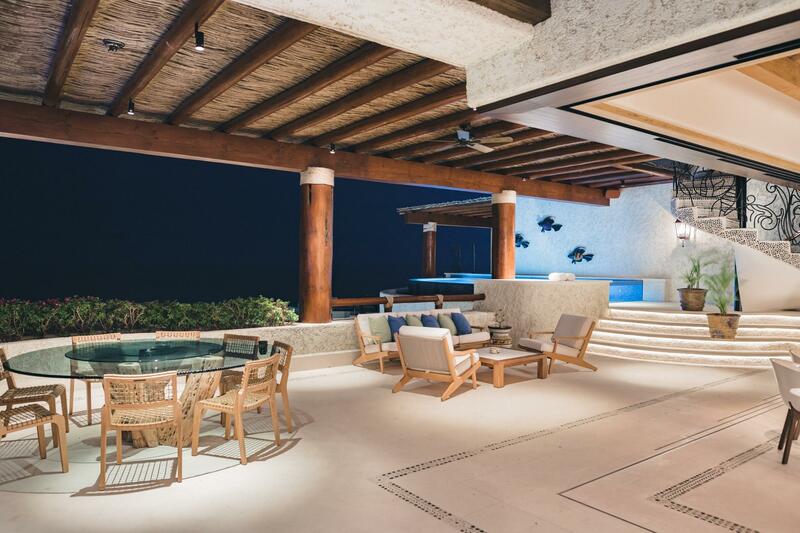 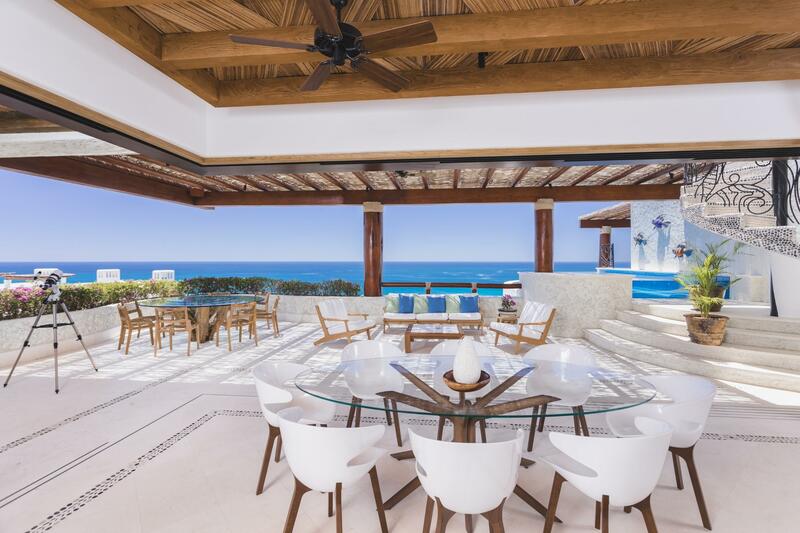 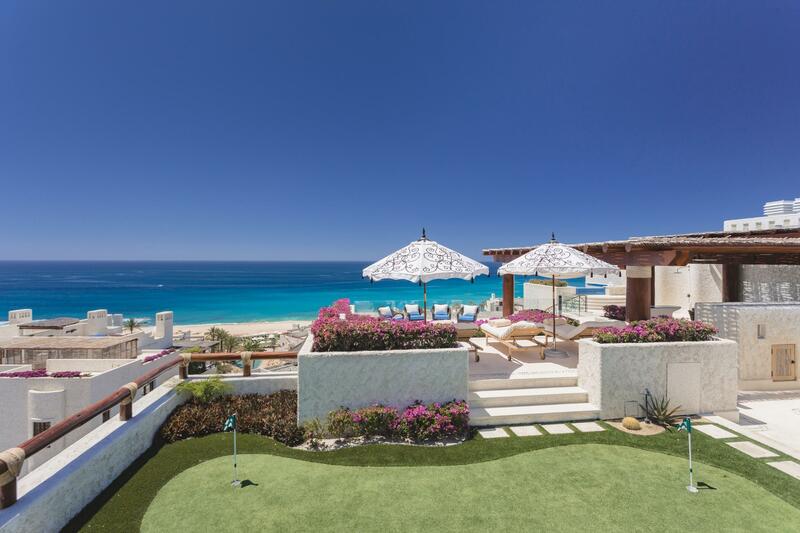 Crowning the impeccably designed Residences are six of the rarest, most exquisite and distinctively appointed Penthouses adorning the Mexican seaside. 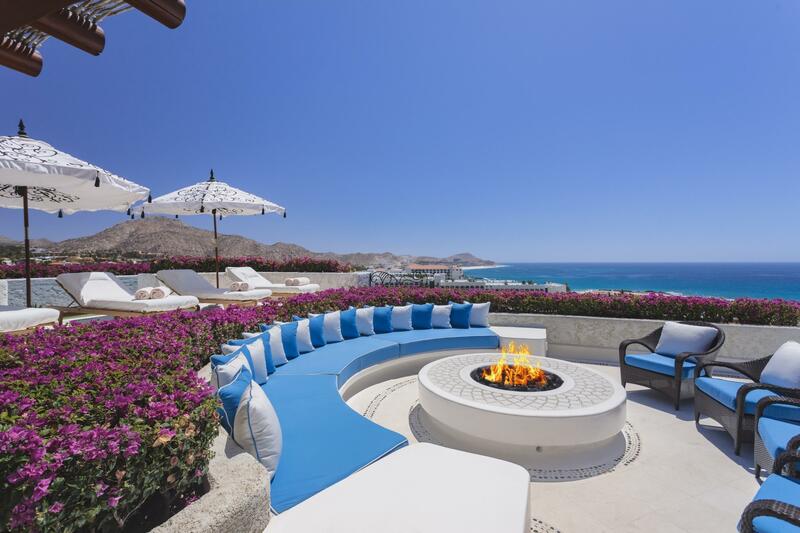 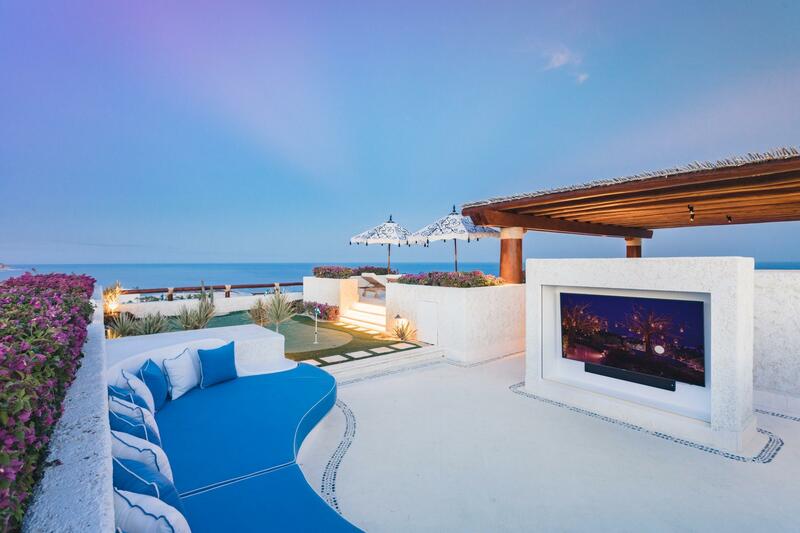 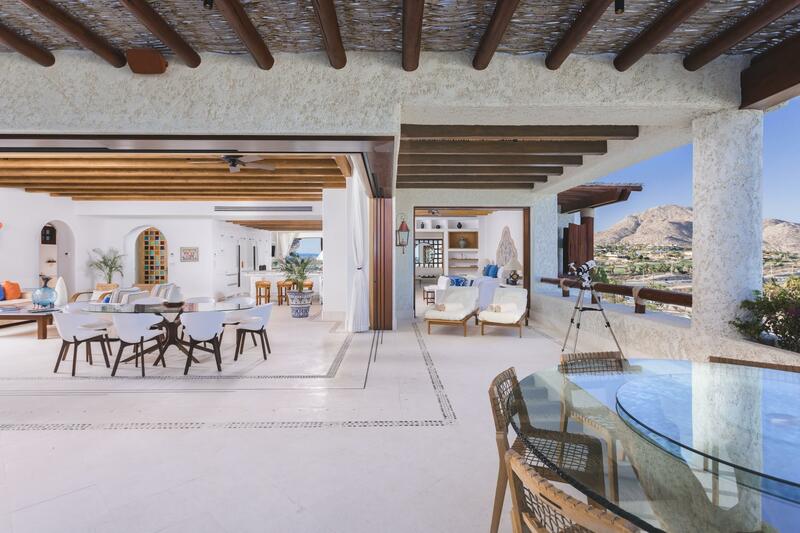 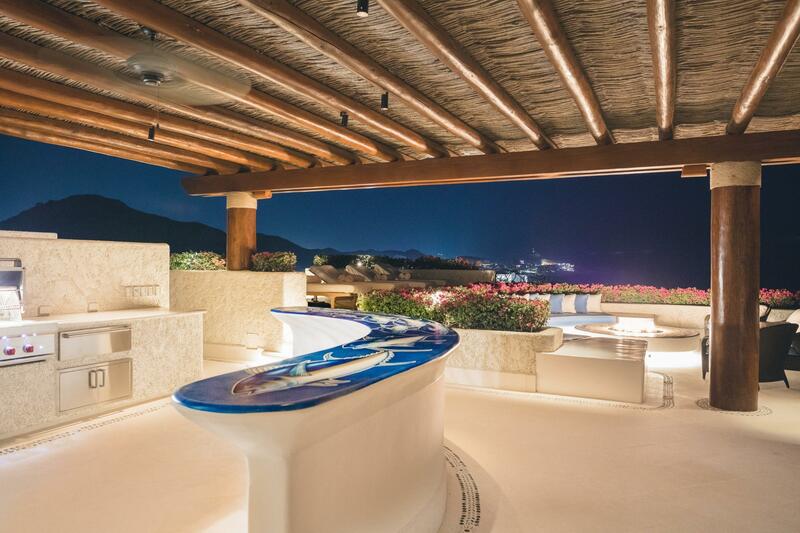 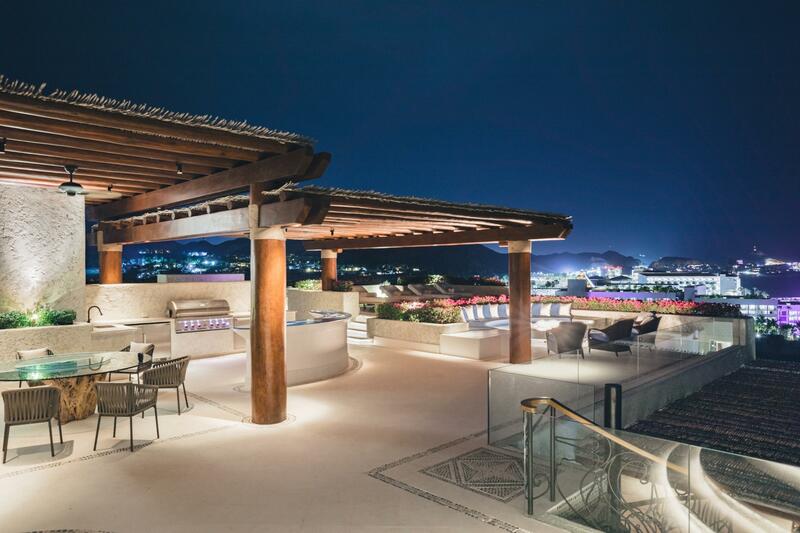 Perched above the Sea of Cortez, the Penthouse Residences are distinguished by spectacular panoramic views, rooftop terraces, masterfully appointed interior living spaces, extraordinary amenities and the renowned service hallmarks of one of the world's most internationally acclaimed and recognized luxury brands. 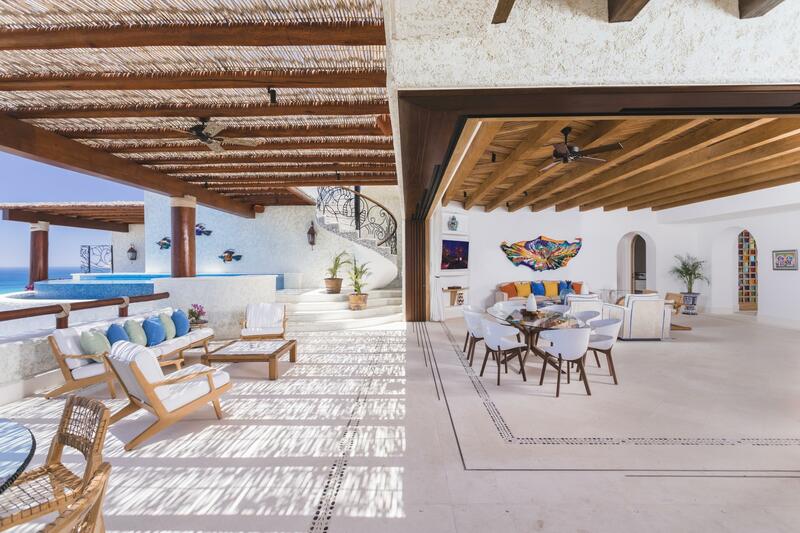 Spanning over 9,000 sq. 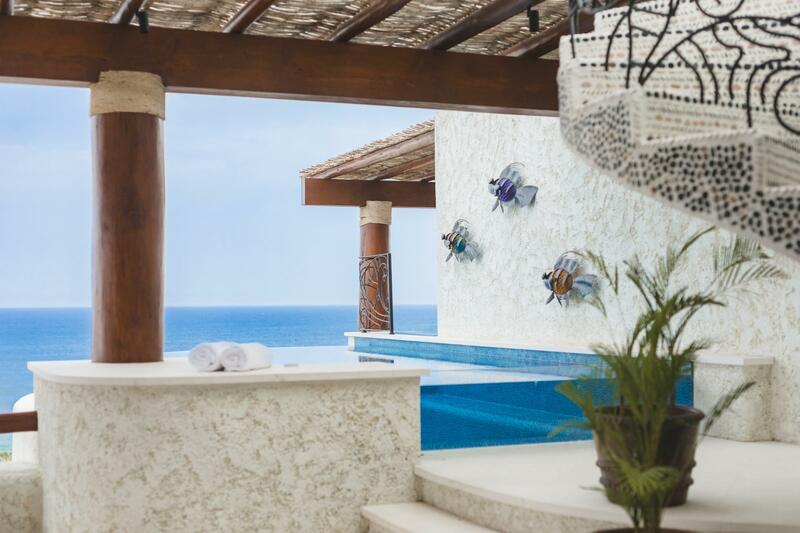 ft. (836 sq. 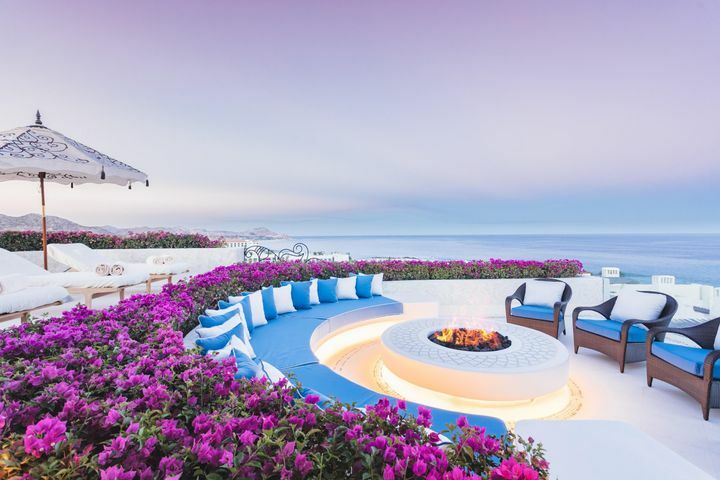 m.), featuring its own extravagant rooftop terrace, every detail of these unparalleled Penthouses has been thoughtfully composed and refined to cultivate the ultimate oceanfront paradise.